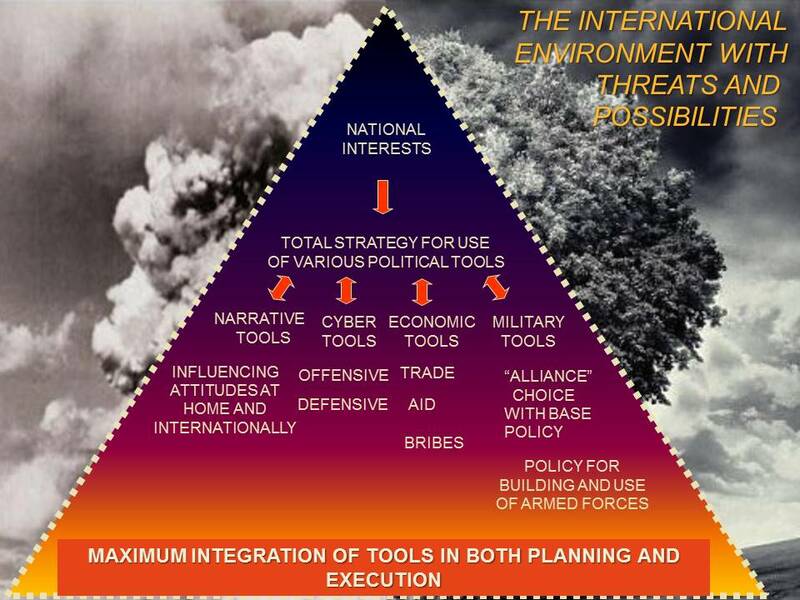 Just for information my latest fully “Clausewizian” version of a total strategy model … as a framework for understanding what has been missing in Western strategy making in a quarter century. 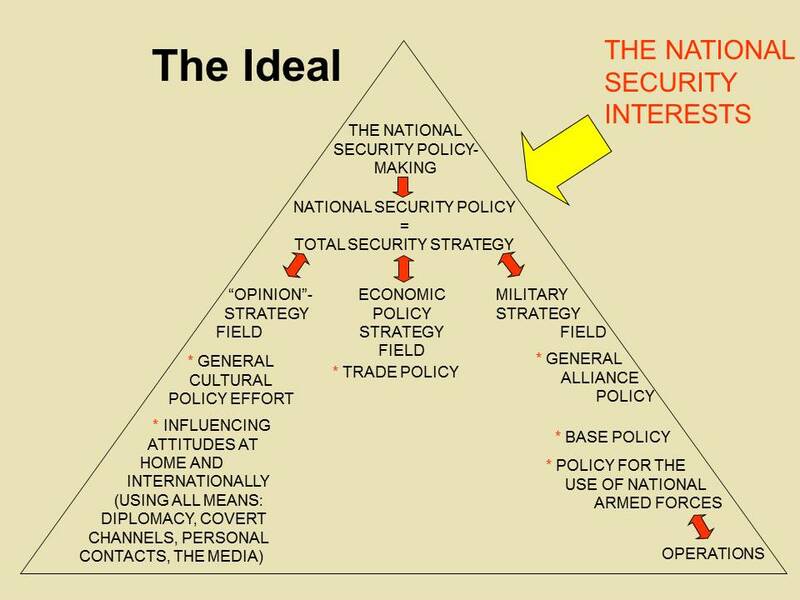 The original – more naïve – version below was used in my strategy and military doctrine development lecturing for many years. It had been developed three decades back from Général André Beaufre’s classical total strategy model.